Sleuth your way from the teacher's desk, to the basketball court, to the party table, in all 90 of these colorful puzzle scenes. Sharpen your pencil and let's go! 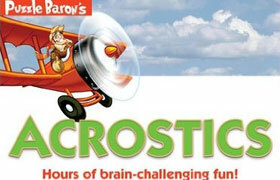 Get ready for some eye-straining, brain-aching fun! 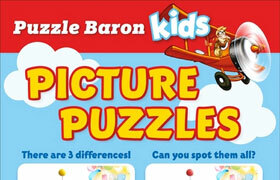 Solve 100 side-by-side almost identical full-color picture puzzles by spotting what's different between them. 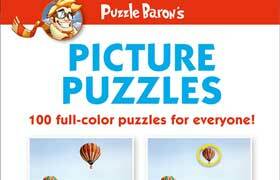 Hours of entertainment with logic puzzles, crosswords, and more. 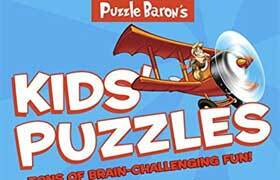 Inquisitive kids will love working through each of the puzzles and will be enthralled by the brain-challenging fun. 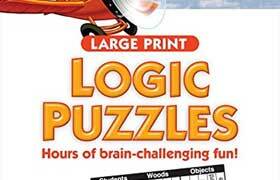 Enjoy solving logic puzzles, but don't like having to squint? 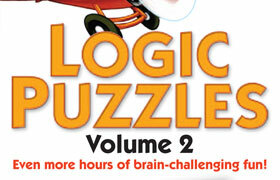 Strain your brain, not your eyes with 120 grid-based logic puzzles in an easy-to read LARGE PRINT format! Four hundred of our most popular puzzles, including logic puzzles, crosswords, cryptograms, acrostics, drop quotes, word searches, sudoku, clueless crosswords and more! 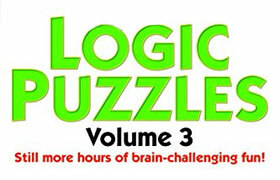 Two hundred more logic puzzles, complete with stats, solutions and difficulty ratings. Each puzzle is provided with an elimination grid to help you along the way. 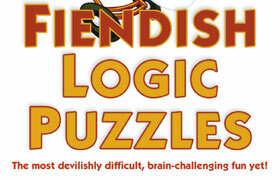 Solve one hundred of our largest and most fiendishly difficult logic puzzles! It even includes an online hint feature to help you with every puzzles whenever you get stuck. Solve 100 brand new acrostic puzzles in our first ever large-format puzzle book! Solutions for each puzzle are provided at the back of the book, with hints available online as well. 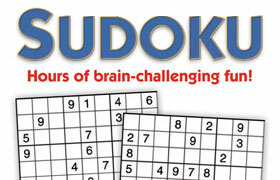 Hundreds of sudoku puzzles for your solving pleasure, ranging from very easy to extremely difficult. 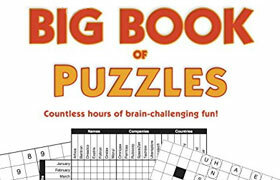 Solutions are provided for each puzzle at the back of the book. 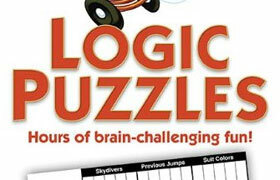 Two hundred logic puzzles, complete with stats, solutions and difficulty ratings. Each puzzle is provided with an elimination grid to help you along the way. 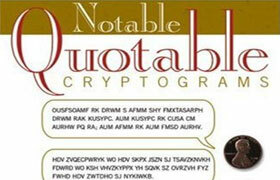 Solve hundreds of cryptograms from the Cryptograms.org library. Stats, hints and difficulty ratings are provided for each puzzle, as well as a solution appendix in the back.